Which is strange, seeing as she never existed. This is the story of the Witch Who Never Was. 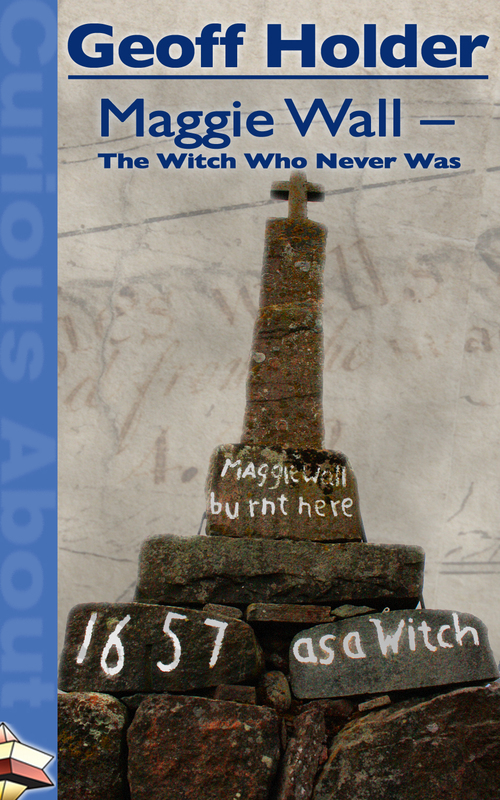 ‘Maggie Wall – The Witch Who Never Was’ is published as an ebook by The New Curiosity Shop out of Edinburgh. It is currently available on Amazon/Kindle, and will soon be downloadable for Smashwords, Barnes & Noble, Kobo and the Apple iBookstore. The cost is around £2.80 or $3.60. This entry was posted in Book releases and tagged amazon, bodysnatching, Dunning, Folklore, fortean, geoff holder, history, local history, maggie wall, Maggie Wall Witchcraft Monument, Maggie Walls, mysterious, Paganism, pagans, Paranormal, Perthshire, Scottish Witchcraft, The Witch Who Never Was, witchcraft on 02/12/2013 by Geoff Holder. 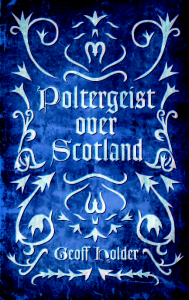 of Scotland), on the Scottish predilection for all things supernatural and spooky, especially at Halloween. 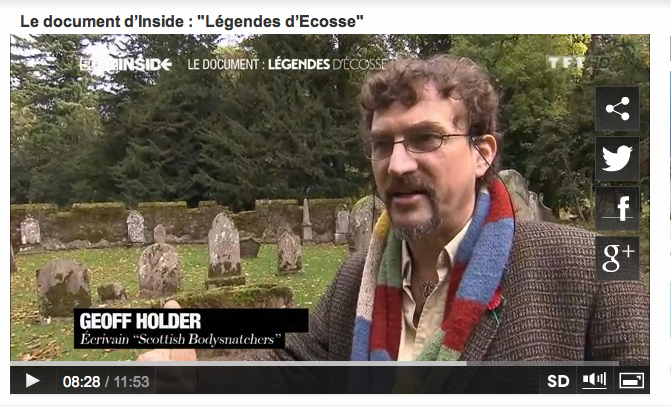 You can see my contributions in the full replay here and also at “le document d’Inside: Légendes d’Ecosse”. days’ filming at Scone Palace and St Andrews. This entry was posted in Bodysnatching, Promotional, Talks and Events and tagged 50 Minutes Inside, 50mn Inside, bodysnatching, France, French television, French TV, geoff holder, ghosts, Haunted, Paranormal, Scone Palace, st. andrews, supernatural, Tania Meppiel, television, TF1 on 03/11/2013 by Jamie Cook. On Saturday 26th & Sunday 27th I’m talking about bodysnatchers at Scone Palace near Perth, as part of the palace’s ‘Spooky Halloween’ Weekend. Both talks start at 1pm and will include a question and answer session and book signing. On the Saturday a TV crew from TF1, the French equivalent of BBC1, will film both the talk and me mooching about in the nearby Old Scone graveyard, talking more about bodysnatching. They’re filming a ‘Halloween in Scotland’ special for the early evening magazine show ‘50 MInutes Inside‘, to be broadcast on 2 November. 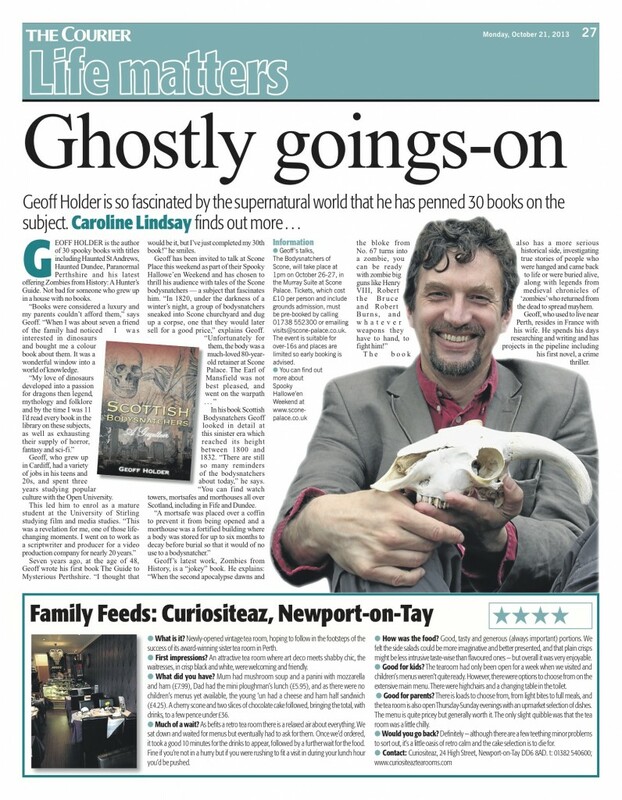 “Renowned Perthshire author Geoff Holder is set to bring a chill to the spine of visitors to Scone Palace, with a special illustrated talk during this year’s Spooky Hallowe’en Weekend, from 26th to 27th October. 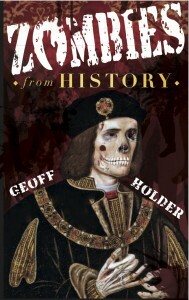 Join Geoff as he delves into the dark world of the Resurrectionists, the strange collaboration of hardened criminals and respectable medical men who broke into coffins and stole bodies for the dissecting tables of the anatomists. What happened to the Scone corpse? Which Perth doctor was a member of the gang? 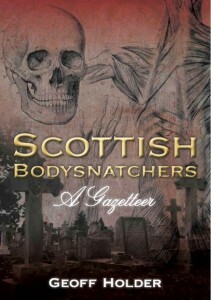 And why did one of the bodysnatchers end up in South America? 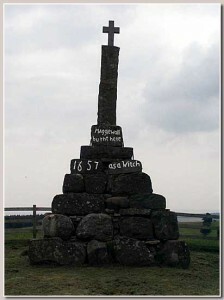 And if such skulduggery wasn’t enough, this unique talk also covers other historical mysteries of Scone – sightings of big cats, the Scone witch and her black book, and the enigma of the missing preserved head of a saint. Talks will be held daily at 1.00pm in our Murray Room Suite here at Scone Palace. 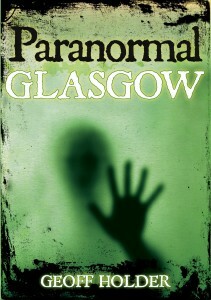 Tickets are £10.00 per person including Grounds Admission. Places are limited and we adivise early booking to avoid disappointment. This entry was posted in Bodysnatching, Talks and Events and tagged 50 Minutes Inside, Big Cats, bodysnatching, event, Folklore, France, geoff holder, history, mysterious, Paranormal, Perthshire, Scone Palace, scotland, Talks and events, TF1, TV, witchcraft on 23/10/2013 by Jamie Cook. skull and grinning inanely. Oh wait, that was me…. 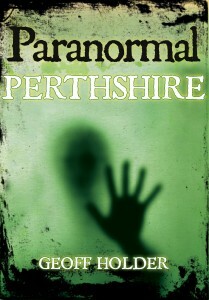 Venue: Scone Palace, Scone, Perth PH2 6BD. 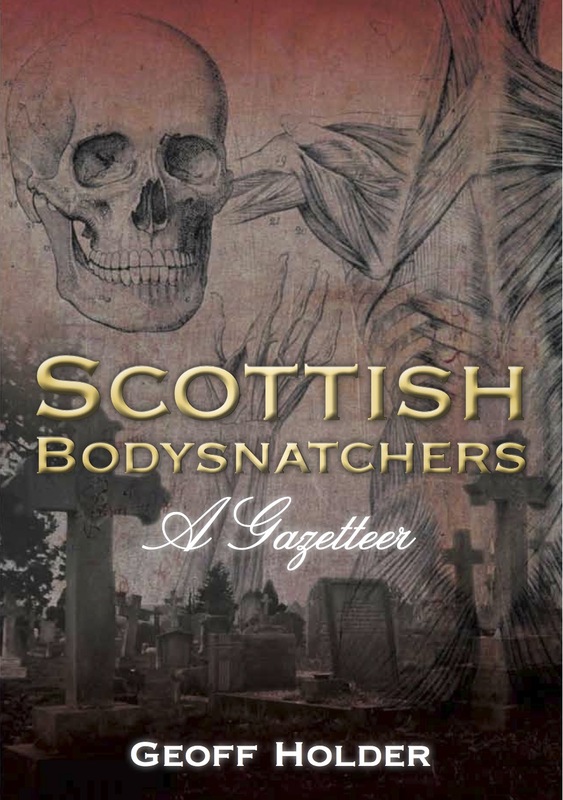 This entry was posted in Promotional, Talks and Events and tagged bodysnatching, Dundee, event, halloween, interview, mysterious, Paranormal, Scone Palace, scotland, TF1, The Courier on 21/10/2013 by Jamie Cook.